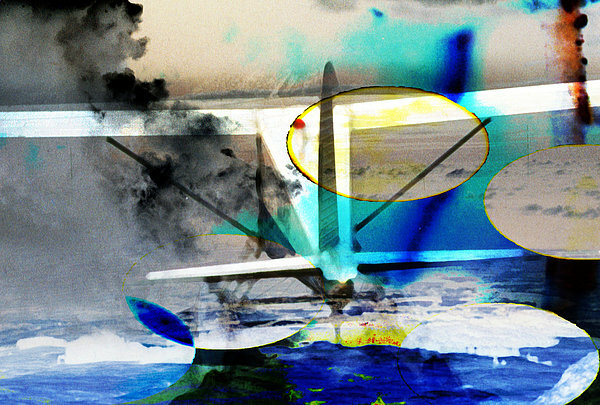 There are no comments for Flight . Click here to post the first comment. 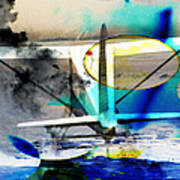 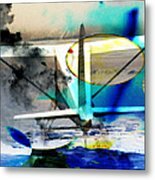 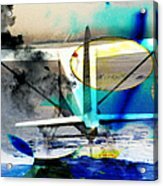 A digital composition of an airplane on the water, where is that smoke coming from?